Nestled in the heart of Pennsylvania, Reading offers a thriving community with the conveniences of the outdoors just a stone’s throw away. If you’re ready to call Reading your home, or you want a new house, we’re here to help. The local housing market is no stranger to our mortgage consultants; they not only work but live in Reading so are very familiar with the area. It is our extreme attention to quality service that separates our mortgage company from our competitors. We have a dedicated team of processors and underwriters who will provide you with a simple application, quick decision, and fast closing period. Take The First Step and Get Pre-Qualified Today! Pre-Qualifications are an important step in today's real estate market. They show sellers that you are qualified to buy their home and that your offer should be considered above other, less serious offers. The mortgage process may be confusing and intimidating for some. Here are some basics that you will need to know before applying. Still have questions? 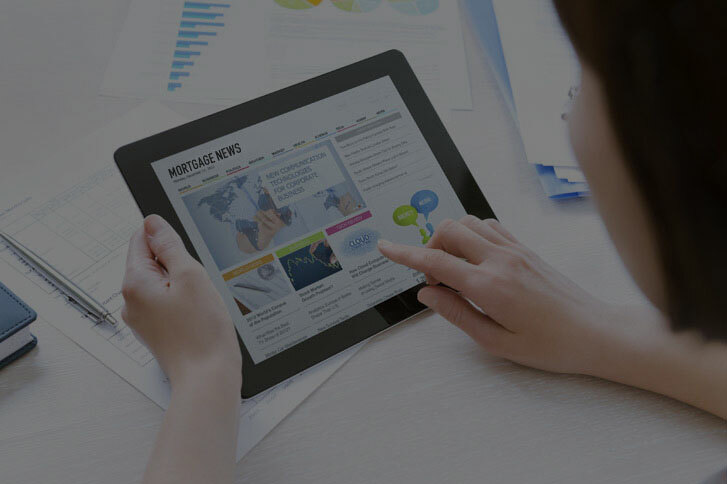 Stay up to date on new and recent changes in the mortgage industry. Browse our blog for homebuyer and general mortgage tips.